﻿ Content Creation by Amy Robinson Dog Expert. Founder of Drool School. Amy is a nationally recognized dog training expert, author, and video producer. 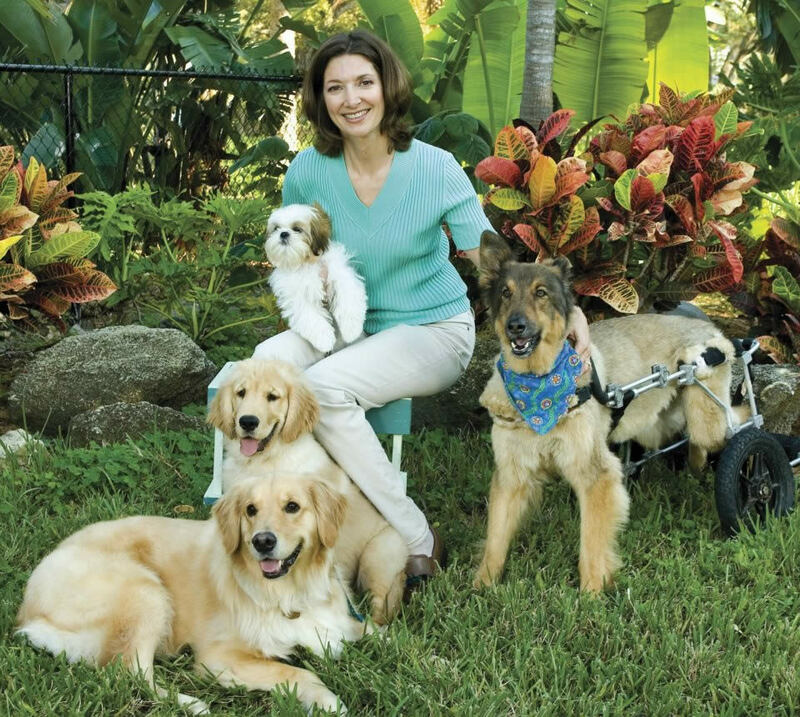 Her stories and interviews have published in print and online at BARK magazine, Vero Beach magazine, Canine Journal, Richell USA and Animal Behavioral College. Amy was sought after by new dog lifestyle brand Sniff & Barkens to help create a tribute video to commemorate the pet rescuers of Hurricane Katrina. She wrote script, secured the perfect dog for the piece and hired camera to complete the popular video, then appeared on a popular NBC news affiliate to support it. She subsequently became the training expert for the brand and contributes content daily. Corporate clients look to her for product placement in informative, search-friendly articles for their websites, social media, and advertisements. Amy further supports these articles with social posts and will answer questions to help engage the reader. Amy's extensive knowledge and skill working with dogs is unquestionable, which happens to be further complimented by the fact that she is excellent communicator. Whether it's responding to audience questions online, behind the scenes scriptwriting, or in front of the camera... Amy is an absolute pro!" You are such a fun writer to edit. Not only are you informative, you're fun. I laughed out loud at the last paragraph -- particularly the ice cream wrapper stuck to the dog's lip. Thanks for making my day and helping keep the editing life easy".